The Club, LLC has announced that it is merging with Bongo Racing Stable, LLC. The Club has run a successful pinhooking partnership group for the last two years, while Bongo Racing Stable has been a staple on the California racing circuit for nearly a decade. 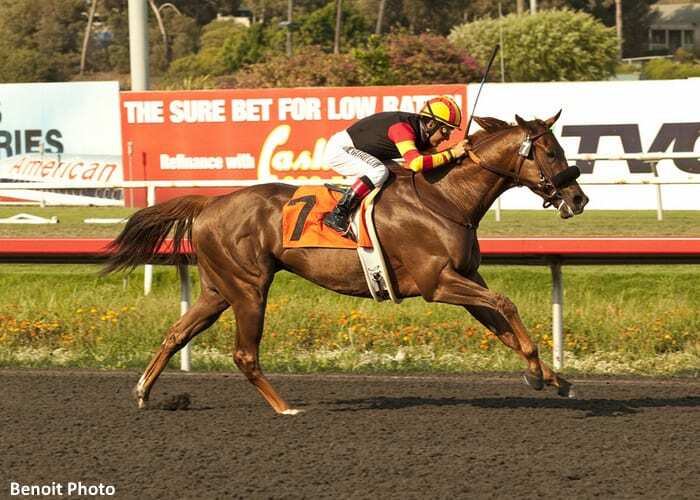 Bongo Racing Stable has campaigned multiple graded stakes horses including crack sprinter, Centralinteligence who won the Grade 1 Triple Bend Handicap last year. “The Club has been expanding exponentially since our inception. The merge with Bongo Racing Stable now makes us a 'one stop shop' with our company offering not only the potentially lucrative pinhoooking division but now the opportunity to experience the thrills of racing as well,” said A.J Jutte, a co-founder of The Club along with Sean Feld. For more information visit their website theclubllc.com email [email protected] or call(859)519-9665. This entry was posted in The Biz and tagged Bongo Racing Stable, Horse Racing, racing partnerships, the club, thoroughbred by Press Release. Bookmark the permalink.